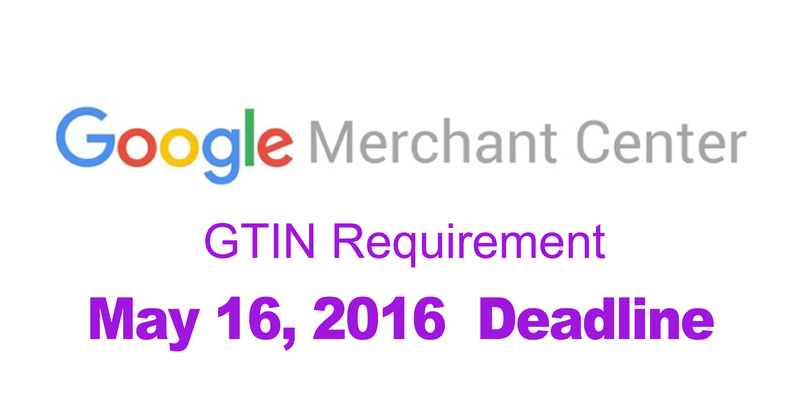 As of May 16, 2016, all products, Google Shopping requires GTINs for brand name products sold by multiple merchants. Google Product Feeds must now not only have GTINs, but Google is will be testing the accuracy of the data provided by manufacturers. Google has begun showing item-level warnings in the Diagnostics tab in Merchant Center for products that are missing or have the wrong GTIN. This mandatory requirement is for products being sold to: Australia, Brazil, the Czech Republic, France, Germany, Italy, Japan, the Netherlands, Spain, Switzerland, the UK or the US. 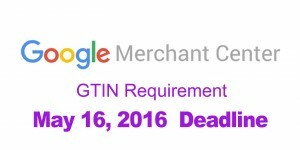 Click here to read Google’s Merchant Center Help page regarding Unique Product Identifiers through GTINs. 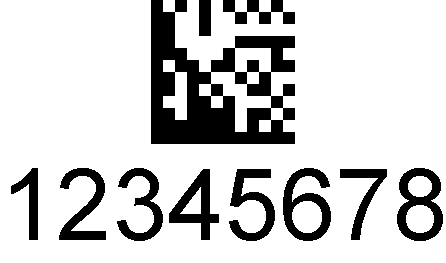 Bar Code Graphics, Inc. collects and uses Users personal information for the following purposes: – To personalize user experience. We may use information in the aggregate to understand how our Users as a group use the services and resources provided on our Site. 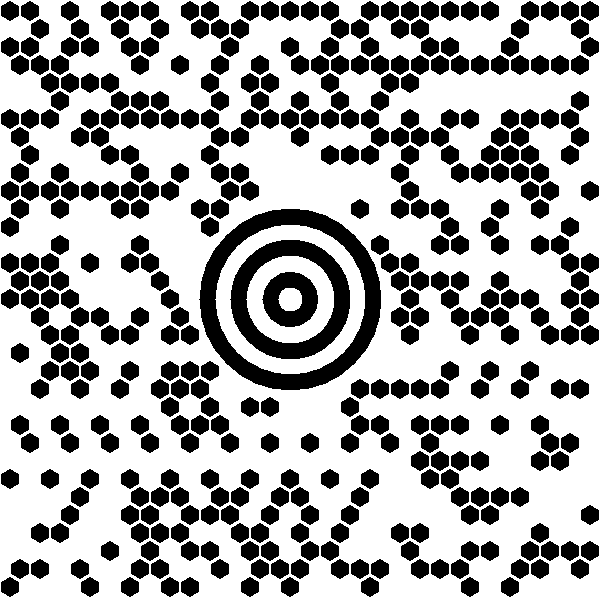 – To send periodic emails. A 3rd party mailing list company is utilized to manage all email and company information. Users may unsubscribe any time. 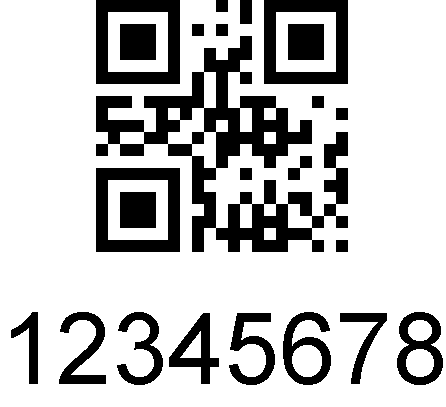 GTIN.info enables company to list their company information as a resource on the Site. 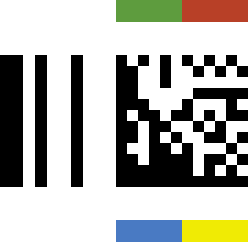 By submitting company information to Site, users give Bar Code Graphics, Inc. has the right to display their company information, logo, and any related posted web content. 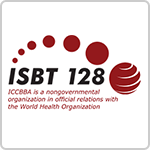 By accepting these terms, users posting Company information are acknowledging they have authority within their organization to provide this information to Site. 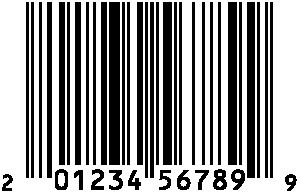 Bar Code Graphics has the right to remove or ban users/companies from posting to Site. 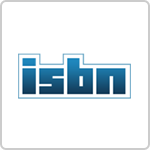 GTIN.INFO receives approximately 45,000 to 50,000 visitors per month, who view over 100,000 pages during their visits. 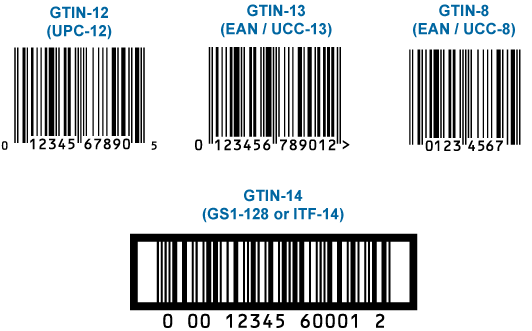 Unlike generic news aggregators, GTIN.INFO provides necessary basic barcode information/tools, and frequented by the top retailers, manufacturers, and distributors. Aside from maintaining the top Google/Yahoo/Bing spots for the keyword “GTIN” for the past 5 years, GTIN.INFO is directly referenced in many retailer vendor guides. 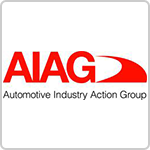 A basic listing in the Company Resource section is free for manufacturers and solution providers. To add your company to the listing, simply click on “Add Company” under the Solution Provider section. 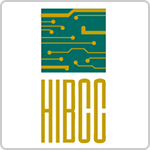 The basic company information will list type of Category, Company Name, and Phone Number. For an additional fee, starting at $30 per month, listed companies can have expanded information added to their listing. In addition to the basic, paid company listings can add a logo, web link, short description and a video link (Youtube product video). In addition to the information available for PAID COMPANY LISTING, SPONSORED COMPANY LISTING will be able to also include a video/banner on home page in right hand column. In addition to the PAID and SPONSORED listing options, we are now enabling companies to place banner advertisement (300×250 pixel) directly on our home page. Options range from $150-$500 per month. *GS1 US fee is included in the amount but charged separately by GS1 US **GS1 US annual renewal fee is mandatory to retain Prefix. 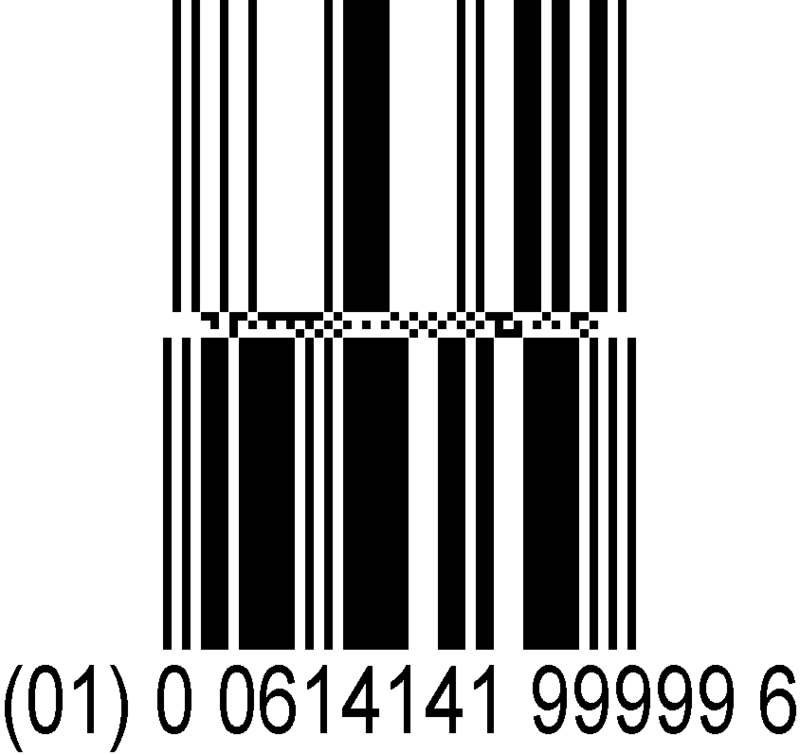 Bar Code Graphics provides companies assistance obtaining, managing and creating UPC barcodes. 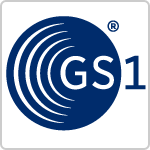 GS1 US is the US organization, which establishes identification standards for various industries (i.e. 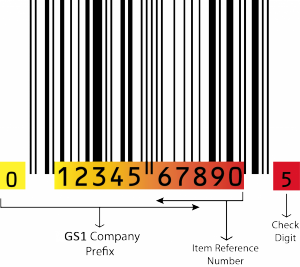 retail, healthcare) and licenses unique GS1 Company Prefixes, which are necessary to create UPCs. 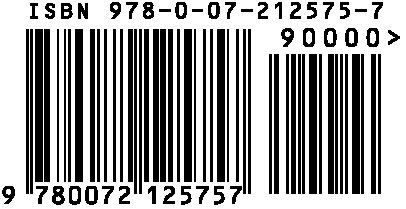 Companies need to assign unique UPC barcodes for each product they sell, and this includes differences in sizes and colors. 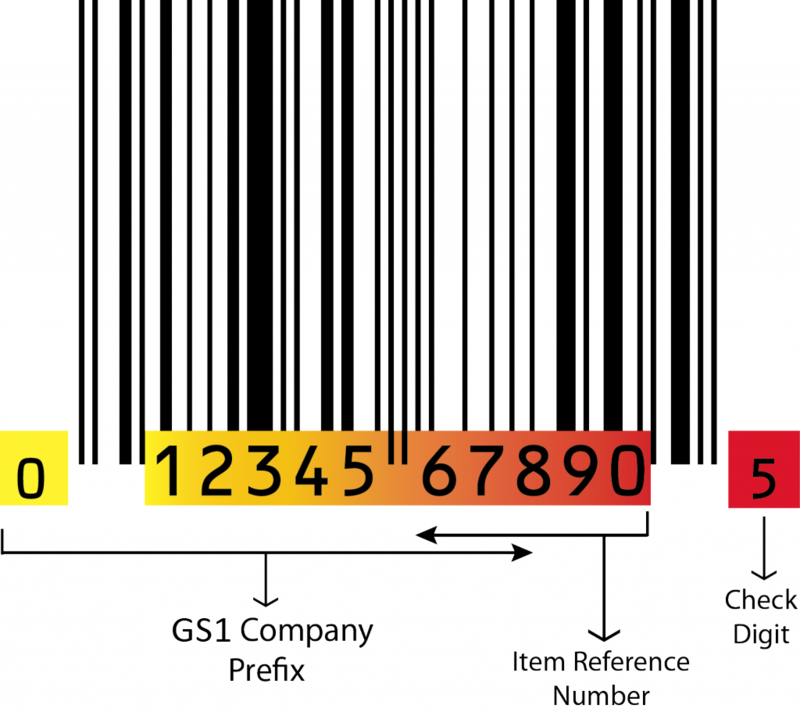 In order for companies to obtain UPC barcodes, they must join GS1 US, whose fee structure is based on the total number of UPC barcodes needed. 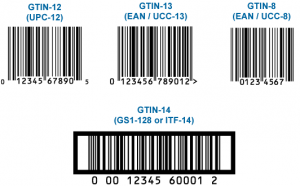 By joining GS1, you will get your own licensed GS1 Company Prefix and a listing of assignable UPCs. 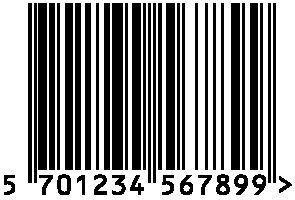 In addition, you will have access to the GS1 US product data repository (Data Hub), so you can store and manage your UPC product information. 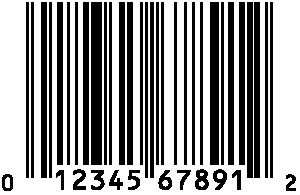 · Provide 1 digital barcode file for first UPC. 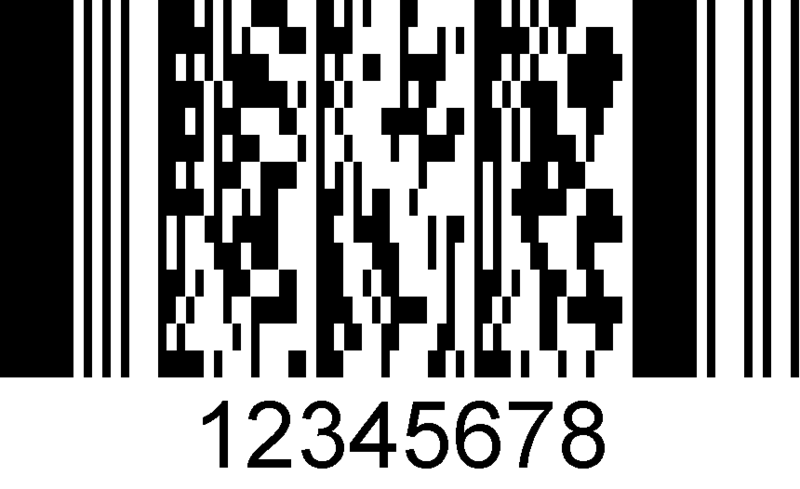 Additional GS1 certified digital barcode files available from www.createbarcodes.com $10 each. 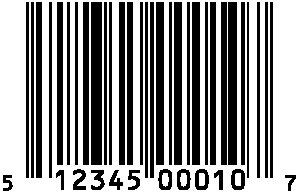 For companies who have existing licensed GS1 Company Prefixes, we offer the above UPC Management and Facilitate Barcode Identification services. 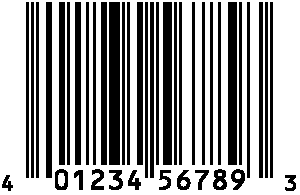 If you are solely need a UPC for a small local retail or online shop, you may be able to use an assignment from a reseller. 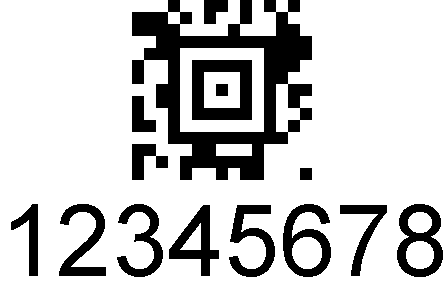 Please visit www.singleupc.com .